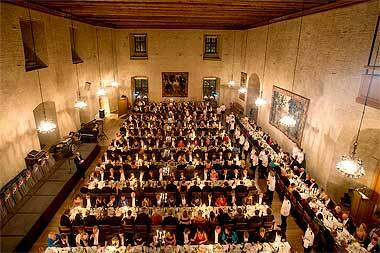 What would you say about holding a party, ball or conference in the Rikssalen (the former Hall of State) at Uppsala Castle? The Hall itself can accommodate 550 guests, who later could have coffe on the floor above while we reaarange for the dancefloor. 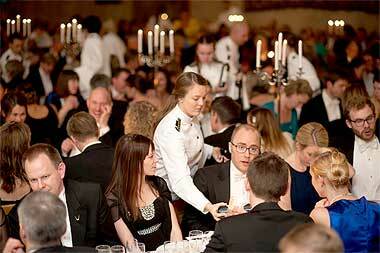 We can arrange events both during the daytime and in the evening. We are happy to work with companies, organisations, foundations and societies, and with others. Rikssalen at Uppsala castle is a suitable location for, for example, different forms of cultural events.